The Weald has four good quality squash courts, two white and two coloured, offering squash and racketball to both Members and the public. All the courts have balconies for spectators. The Club offers facilities for players of all standards and ages from beginners and social players to those wishing to play in competitive teams. There are currently four teams in the Sussex Squash League playing in a range of divisions from the First to the Fifth. Every Tuesday evening from 7.20pm the Club hosts a Club Night for all Members and anyone wishing to try out the Club and the sport. This is a good opportunity to meet other players and to find your level if you wish to join the internal leagues. 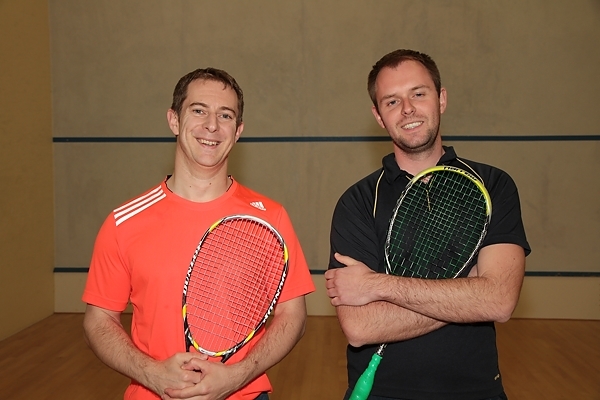 Members can join the six-weekly leagues which provide opportunities for social games, allow new Members to meet others of a similar standard, and competitive games to improve your squash. Members are entered into two tournaments each year: a Handicap Competition in the autumn and an Annual Closed Competition in the spring. Racketball is a popular sport at The Weald and we have internal leagues which are run in tandem with squash. Rackets and balls can be hired if you want to try this for the first time. The squash facilities are supported by new quality showers and changing rooms and a spacious bar. You can arrange individual or group sessions, for adults or juniors with Curtis who can be contacted on 07583 931192. 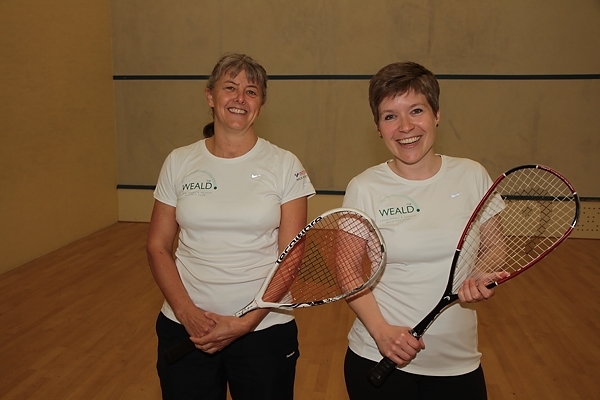 The Weald Internal Squash Leagues are run by Chris Skingsley and are open to all Weald full members of all playing abilities. If you wish to join it may be worth you attending the Squash Club Night on a Tuesday evening to play a few games and decide which league to join. The sixth and final Winter League has now started.